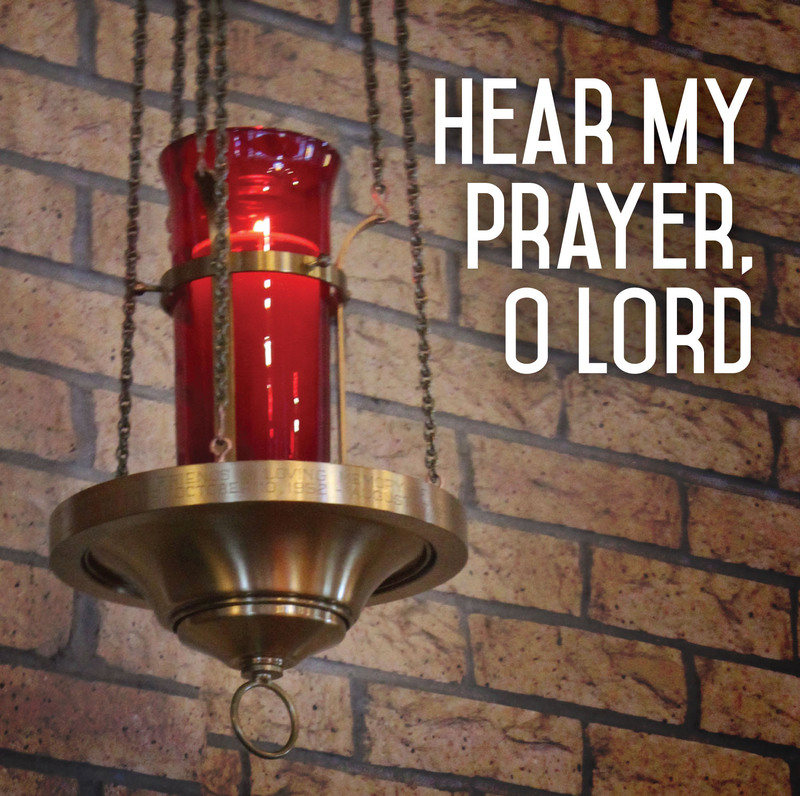 Our Perpetual Adoration Chapel is located in our church. Sign-up sheets to commit for an hour a week to pray, worship and reflect with Jesus in the Blessed Sacrament are located in the annex of the church. Call the Parish Center if you or someone you know is in need of prayers and the chain will be started. Also call if you would like to be part of this wonderful ministry. Walking with Purpose is a Catholic Bible study for women that aims to bring women to a deeper personal relationship with Christ. Through personal study and small group discussions, the group helps to link our everyday challenges with solutions given to us through the teachings of Christ and the Catholic Church. Sessions run from October thru April. Call the Parish Office for more information.